Meet the branch manager at Leightons Basingstoke. Annette has been with Leightons since 2012. 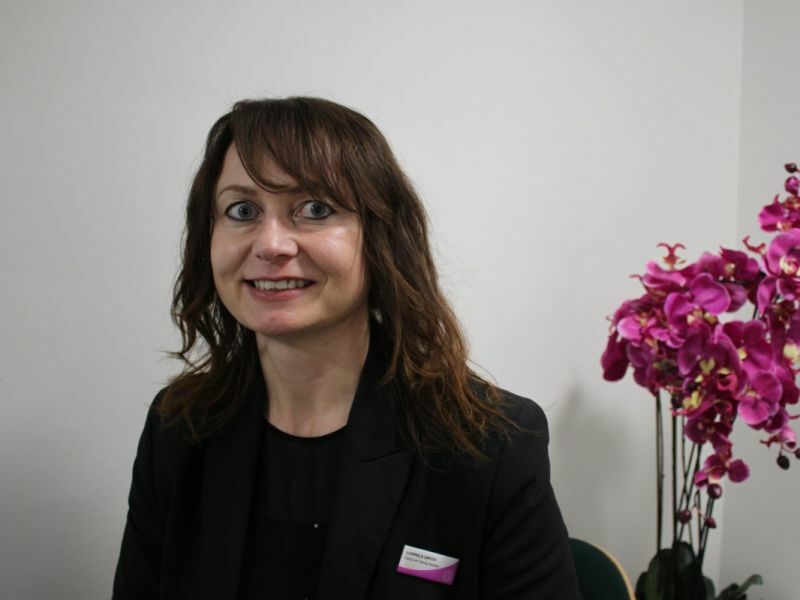 She brings over 30 years of eye care experience to the branch, and is also Basingstoke's primary contact lens specialist. 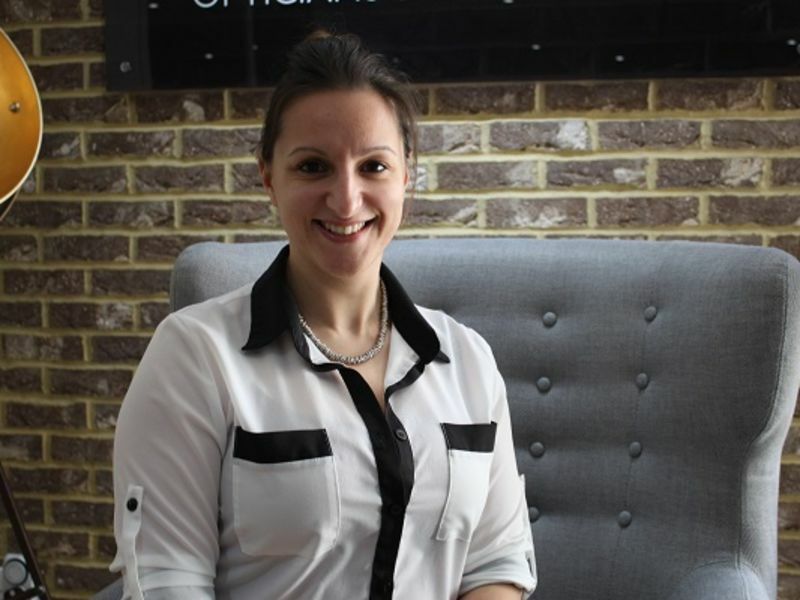 Martina has been a friendly face at Leightons Basingstoke since 1996. She has a great wealth of clinical experience and is very good at putting people perfectly at ease, making her extremely popular with all our customers. Hazel has been dispensing frames with Leightons Opticians since 1980, and has spent more than 20 of those years at Leightons Basingstoke. This fantastic depth of knowledge makes her very skilled in selecting the best style of frames for an individual. Mark has been with Leightons since 2012. 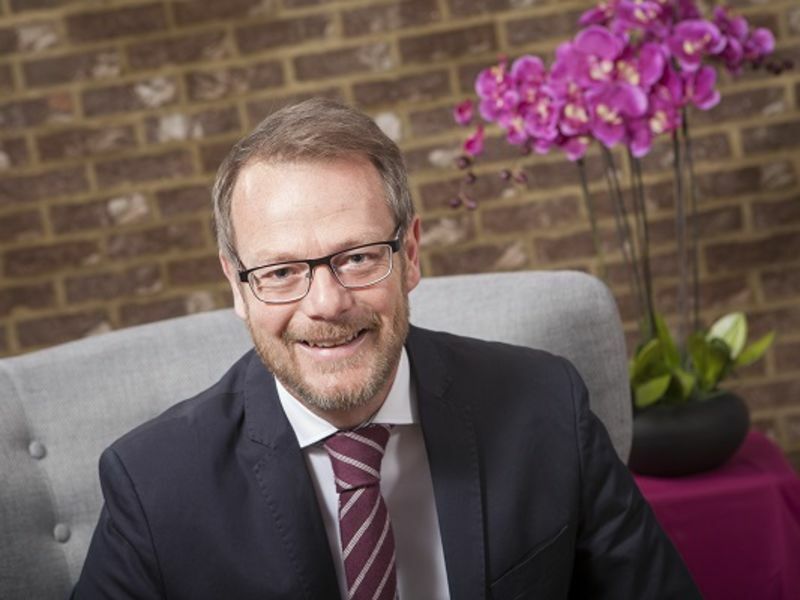 He has many years of dispensing experience and extensive product knowledge to help you choose your perfect frames, and is also the joker in the pack! Trishna joined Leightons Basingstoke in 2016. She is already part of the family and has brought a fresh, modern approach to the dispensing team. 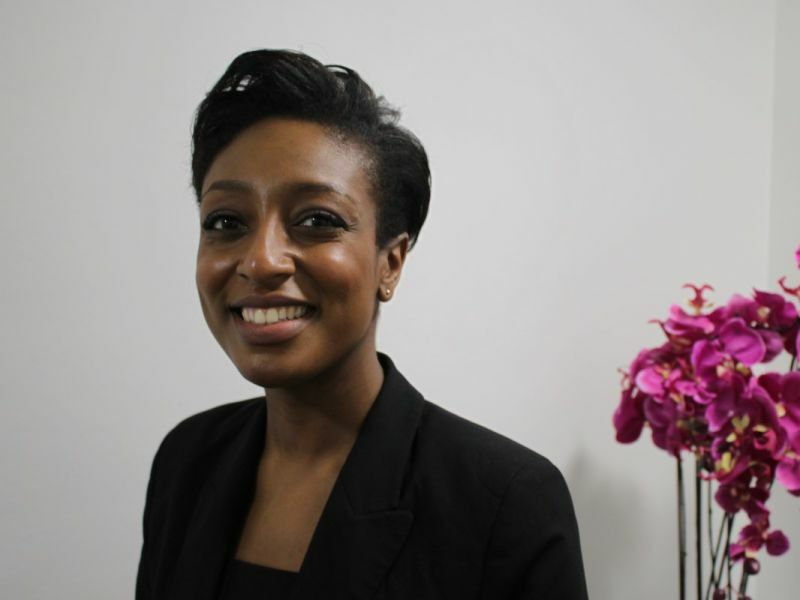 Shermaine Ryan is an Optical Hearing Assistant at Leightons Basingstoke. Ludmila Smith is an Optical Hearing Assistant at Leightons Basingstoke. I was very impressed with the helpful, friendly and professional treatment I received from Conor and Lydia when I decided to invest in new hearing aids. It made for a very easy and pleasant experience with no pressure or rush.